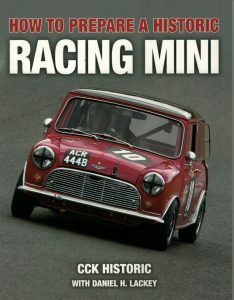 CCK Historic | BOOK – ‘How to Prepare a Historic Racing Mini’ – Christmas gift idea. 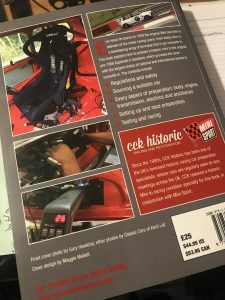 BOOK – ‘How to Prepare a Historic Racing Mini’ – Christmas gift idea. The perfect Christmas gift. 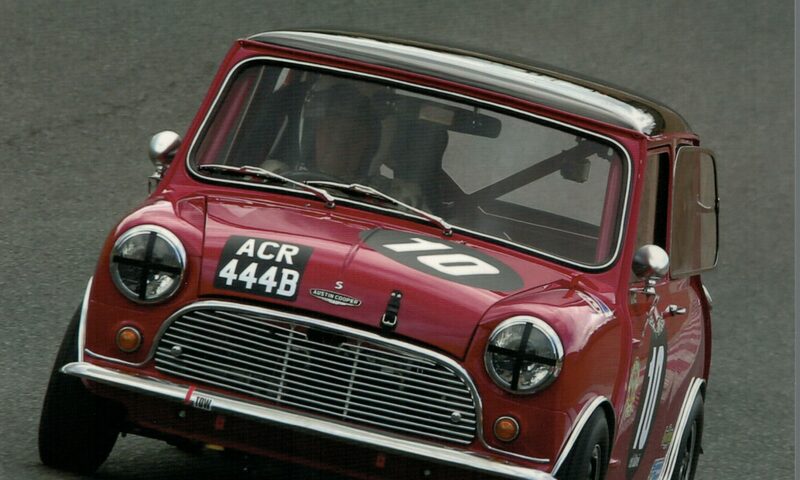 Get a copy of our book ‘How to Prepare a Historic Racing Mini’. A couple of years ago we started writing a book. With help from Chris Harper and MiniSport, as well as other suppliers, we built our own FIA Mini Cooper S to illustrate. The aim of the book was to unpick the various regulations and provide the enthusiast an understanding of how to build a historic racing Mini. Find it in our online shop here. 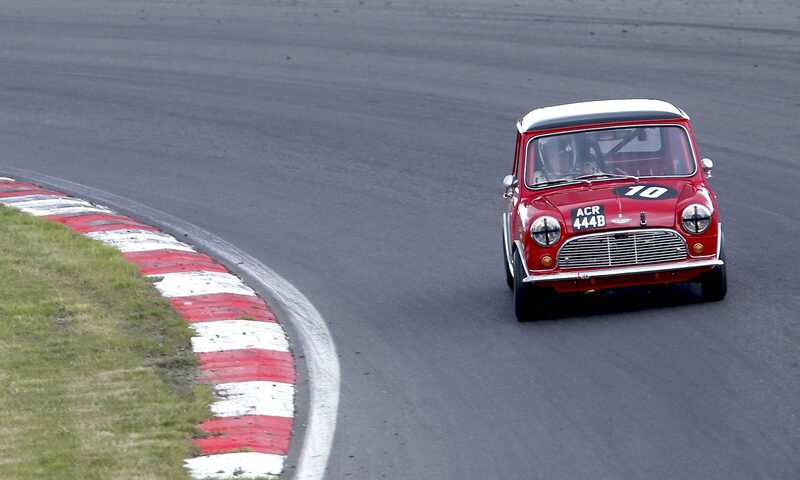 Ever since its launch in 1959 the original Mini has been a stalwart of the motor racing scene. Even today, there is a bewildering array of formulae that it can compete in. This book explains how to prepare a historic mini to the original pre-1966 Appendix K standard, which provides the racer with the largest choice of national and international events to compete in.